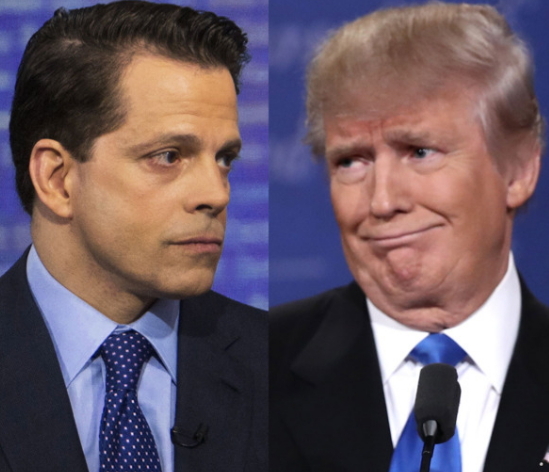 President Donald J Trump has let go Anthony Scaramucci, the White House Communication Director he employed 11 days ago. Anthony Scaramucci, a big time supporter of Donald Trump was let go after he was caught in crude war of words with other Senior members of Trump’s cabinet. The decision to let Scaramucci go was revealed today by 3 informants close to the decision. The decision to fire Mr Scaramucci, who had boasted about reporting directly to the president and not the chief of staff, John Kelly, came at Mr Kelly’s request, the informants said.